VP Removals is one of the leading Great London removal, moving and relocation companies. Specializing in domestic removals and commercial removals, local or nationwide and to Europe. We moving from London to all areas in UK and we moving to London. South West London – Balham, Barnes, Battersea, Brixton, Chelsea, Clapham, Colliers Wood, Earlsfield, Fulham, Mortlake, Pimlico, Oval, Putney, Raynes Park, Streatham, Tooting, Westminster, Wimbledon, Victoria. 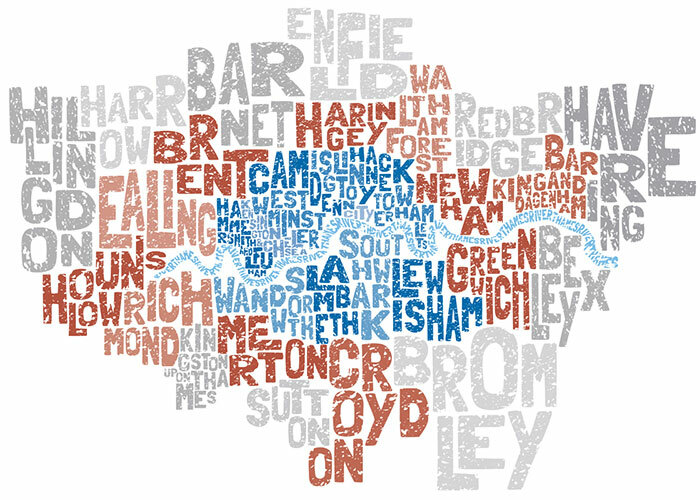 West London – Acton, Bedford Park, Chiswick, Ealing, Hammersmith, Hanwell, Kensington, Maida Vale, Notting Hill, Paddington, Park Royal, Shepherds Bush, Southall, West End. North West London – Camden, Cricklewood, Euston, Golders Gn, Hampstead, Harlesden, Hendon, Kentish Town, Kilbum, Kingsbury, Mill Hill, Wembley, Willesden, St Johns Wood.